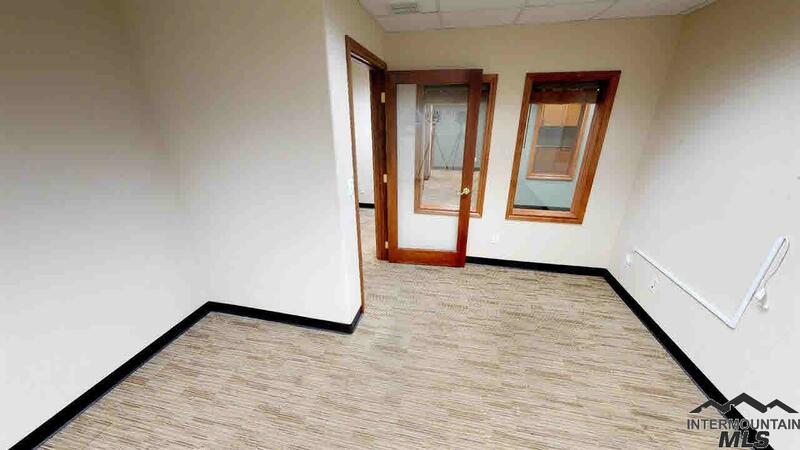 Office space in contemporary building and great location! 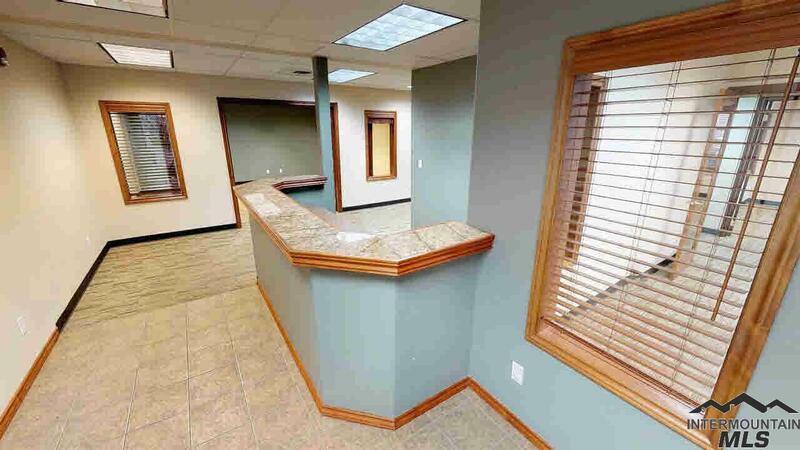 Located off 17th St in a professional office/medical condo association. 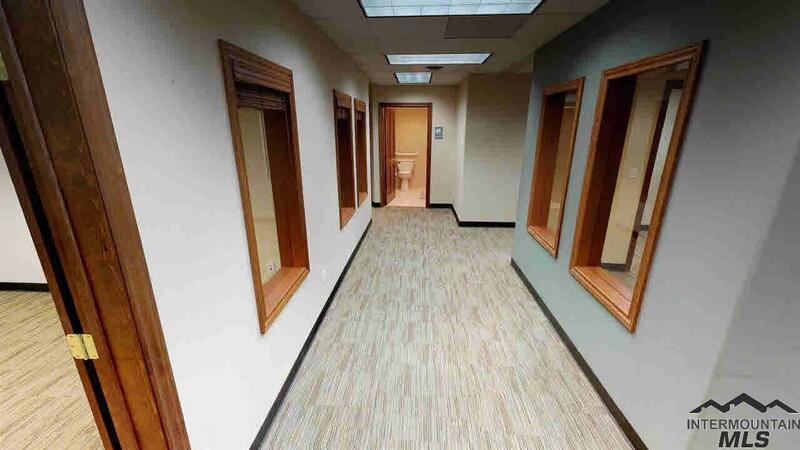 4 Private offices with reception area, break room and a conference room. 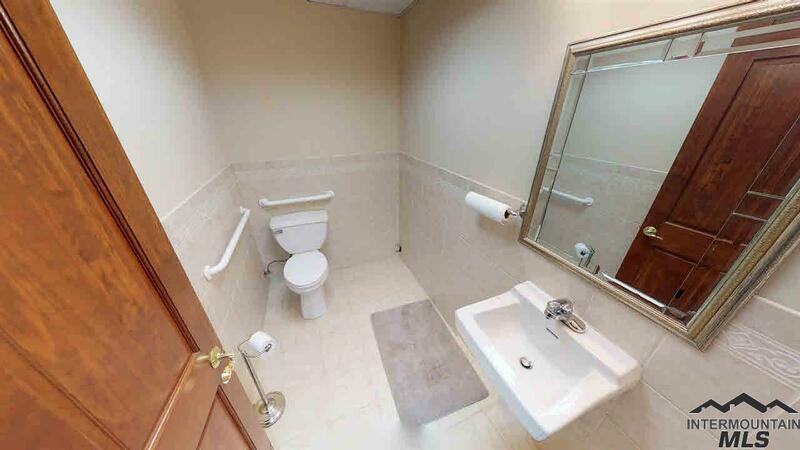 1 bathroom that is ADA compliant. Base rent of $1722 per month. NNN, some tenant improvements are negotiable.